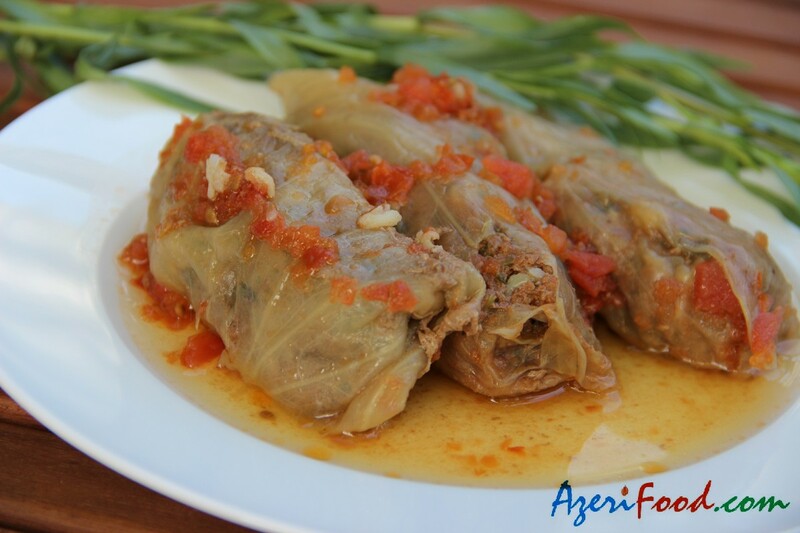 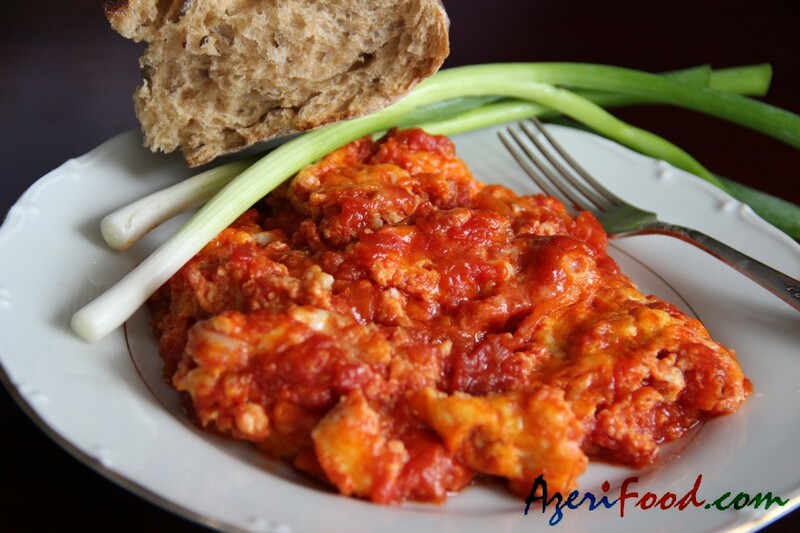 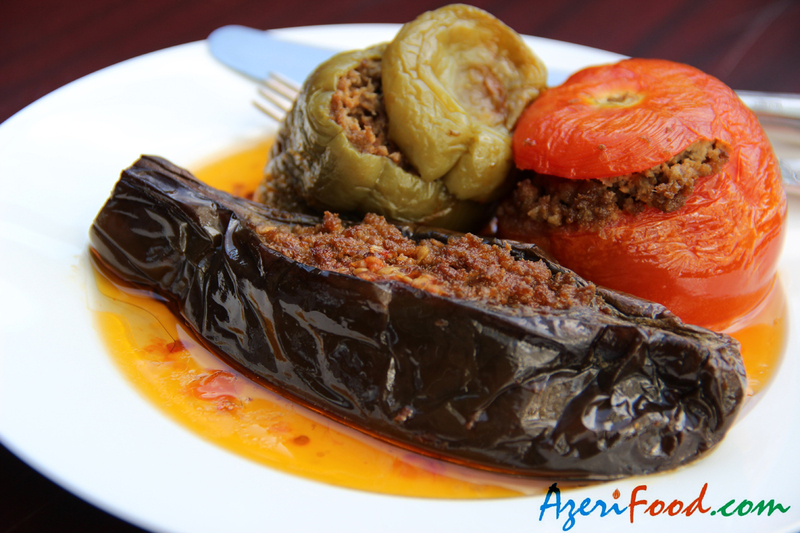 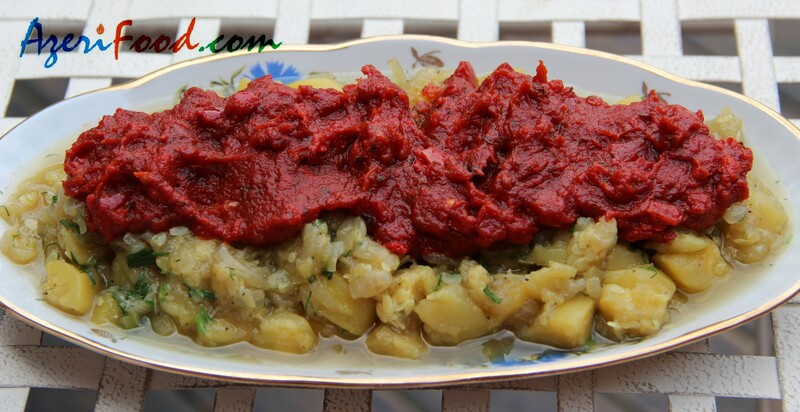 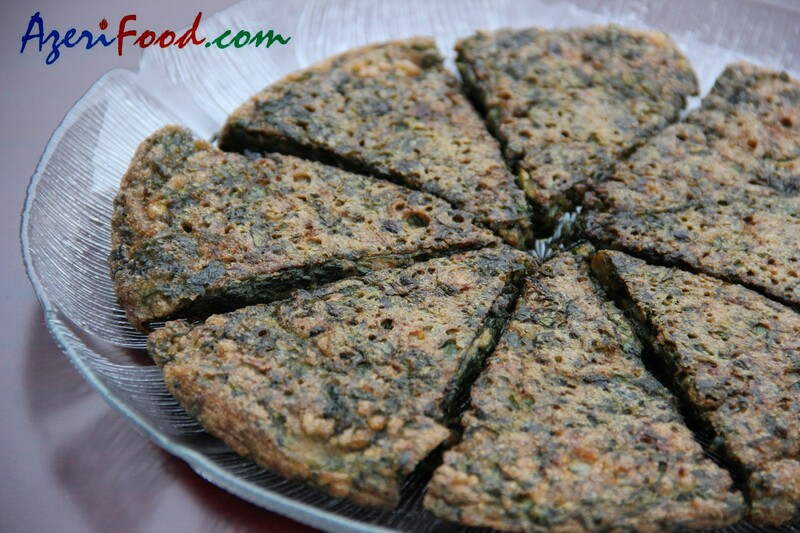 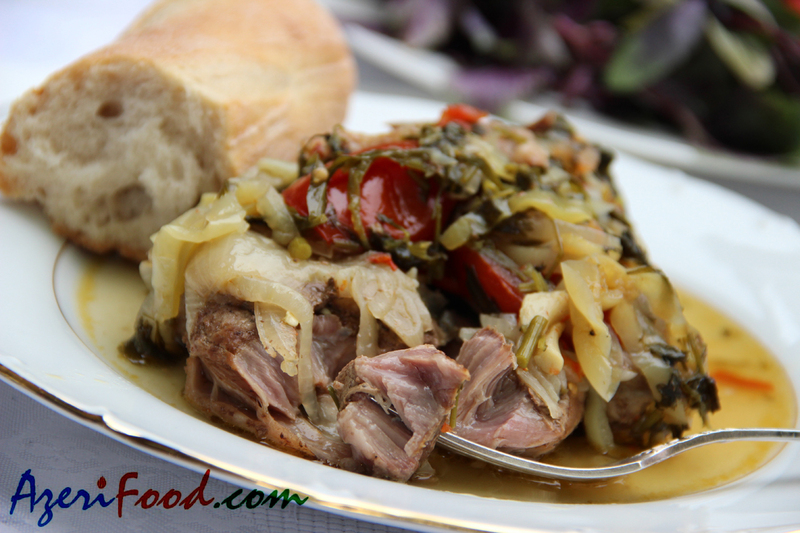 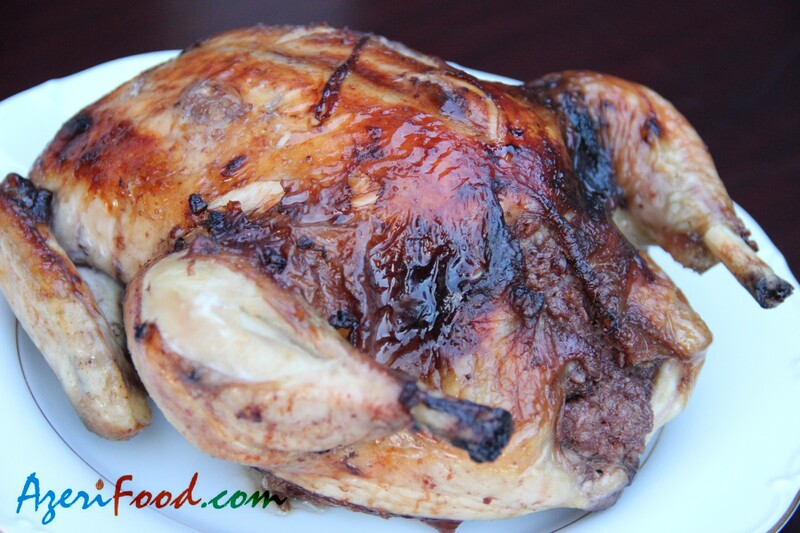 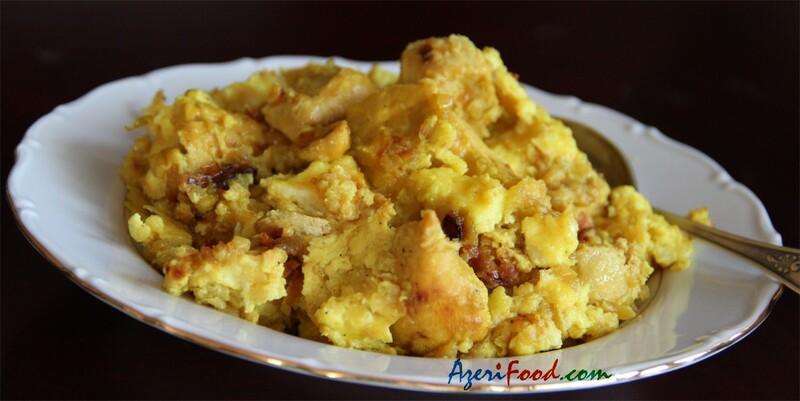 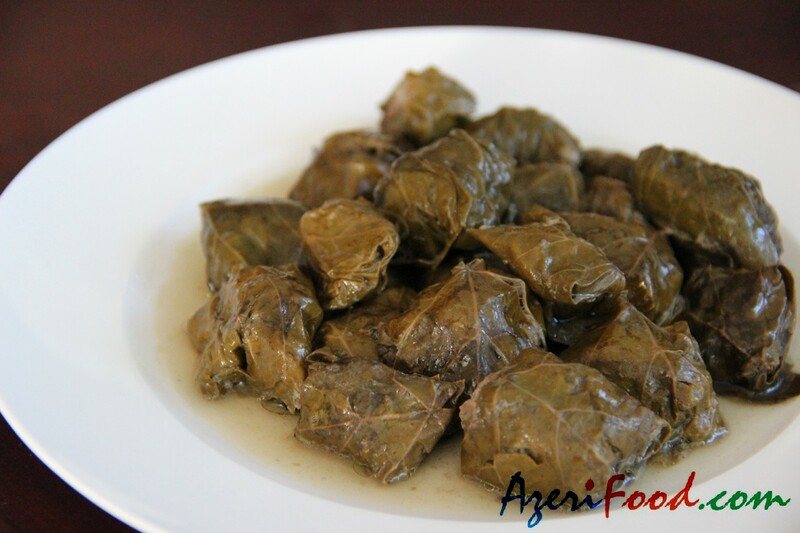 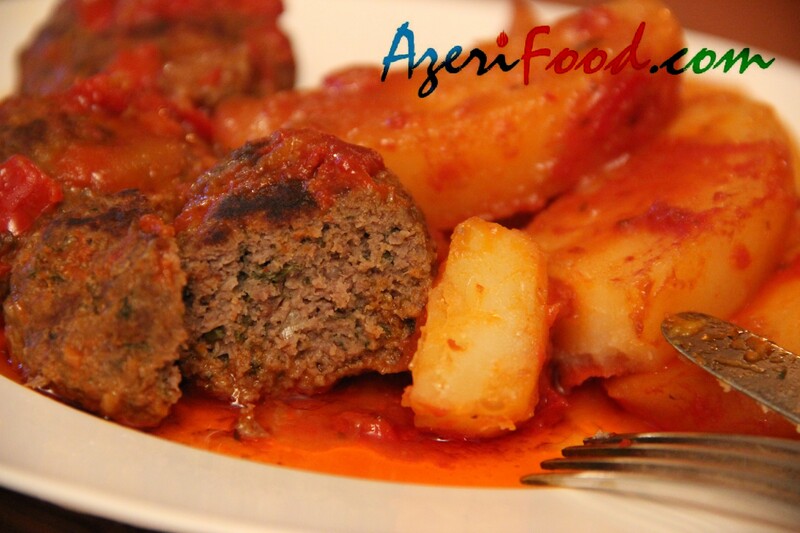 In this section you can find the most popular recipes of dishes from the Azerbaijani cuisine. 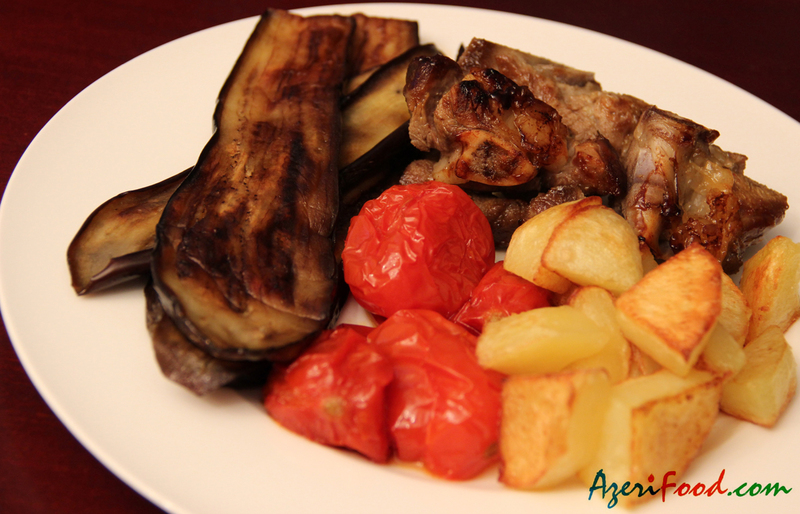 The basis of dishes included vegetables, meat, potatoes, tomatoes. 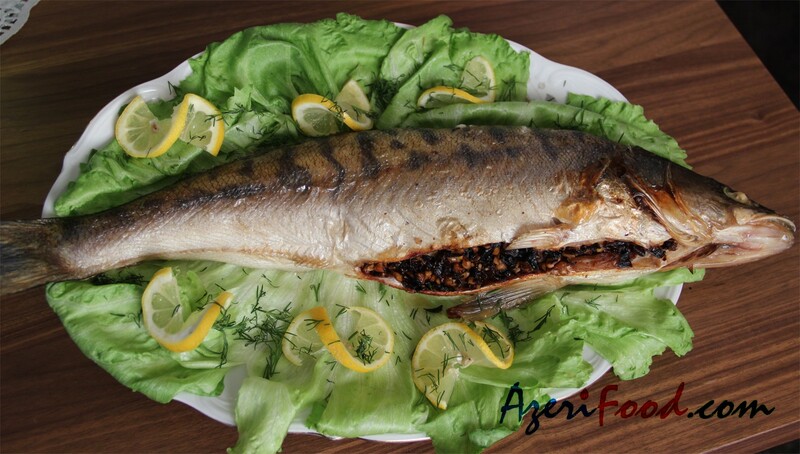 If you do not know what to cook for dinner, then I suggest you visit this section and you will can find, what you like.